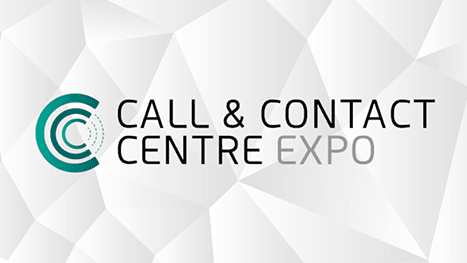 The Merchants team will be presenting ‘Unlocking the potential of data to enhance customer experience’ at the Call & Contact Centre Expo in London on the 27th & 28th of March 2019. 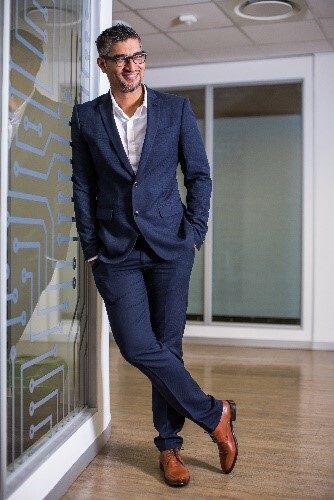 Our MD Zain Patel will share with the audience our passion for people and our desire to keep them at the heart of everything we do, by leveraging the best in technology to enhance customer experience. Join us for an interactive session of Customer Experience being driven through analytics, resulting in driving big changes in business through some easy to implement tweaks in your processes. Technology is a fundamental enabler and we believe that the ultimate customer experience is delivered through augmented human interactions, learn how to do this through your existing data. Zain will be sharing tangible solutions to maximise productivity and deliver a substantial saving. Organisations will be able to proactively plan for political, economic and environmental impacts and seamlessly manage omni-channel environments ensuring maximum efficiency. This is one speaker slot you don’t want to miss out on, Zain is passionate about helping companies invest in Business Process Outsourcing (BPO) solutions that provide exceptional value and great returns. Within the contact centre environment, he has helped develop bespoke approaches to helping businesses across various industries, improve on existing processes to retain their customer and client relationships in a sustainable manner. When people visit our stand, 912, they will receive a complimentary copy of the Dimension Data Global Customer Experience Benchmarking Executive Guide 2019, where we co-author the chapter on Workforce optimisation and Employee engagement. This report has a variety of industry statistics, the latest trends and more to help build a future proof business surrounded around Customer Experience. We’re very excited to be presenting at this prestigious event and we are looking forward to creating new partnerships!